Come & Join Our Holistic Ayurvedic Rejuvenation & Detoxification course. Ayurveda has two dimensions the first one is the curative aspect, and another is the preventive aspect. Ayurveda helps us to heal the diseases and to prevent us from the diseases. 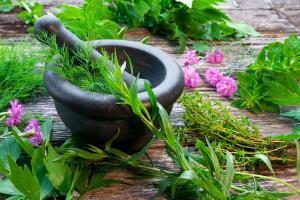 Ayurveda detox is a very useful program for both purposes. Detox can cleanse your body and energize your body and mind. The natural detox includes Ayurveda, yoga, breathing exercise and meditation which accelerate the rate of healing and cleansing. Combination of a natural diet, the class can provide you very different experience in your life. Health and happiness are two factors, every individual want to achieve in their life and most of them fail to gain. This two weeks Ayurveda yoga detox can give you the most valuable gift in your life. Ayurveda yoga detox Nepal which is also called Ayurveda and yoga preventive and regenerative program is for all gender and for all ages. This class gives you the rejuvenation which includes foods, herbs, breathing exercises, poses of yoga, and relaxation meditation. The Ayurvedic yoga detox therapy cleanses, balances and nourishes your body and mind. 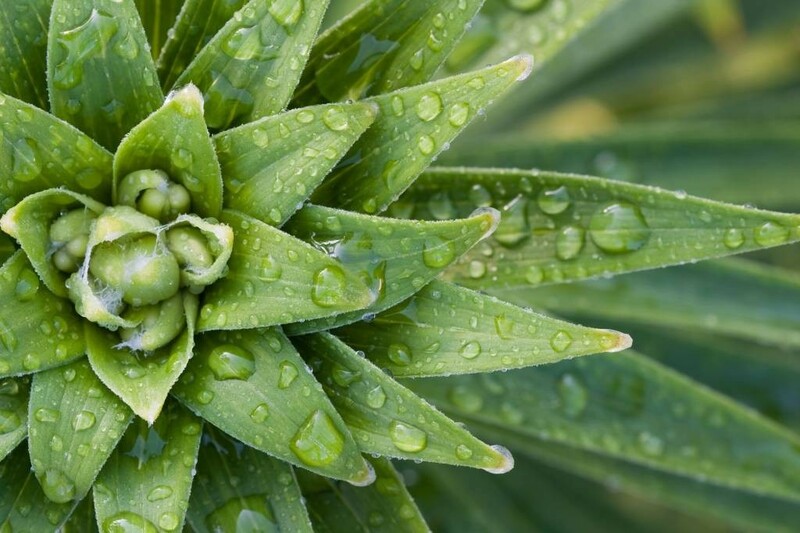 The massage by Herbal oil, steam therapy of herbs, special herbs with diet and other cleansing processes can strengthen you from inside. Our body and mind have the accumulating from our birth so, we to cleanse the toxins of the body and mind is the main purpose of this two-week ayurvedic and yoga detox retreat class. To promote positive health is our main target to provide this class to you. Ayurveda and yoga detox class can provide you with the authentic ayurvedic therapies with traditional Hatha yoga as well Ashtanga yoga, breathing exercise and meditation. All techniques and processes create balance among our body, mind and soul. The course focuses on the Ayurveda classes, Ayurveda therapies and yoga related all activities and practices. This class is the source of bringing perfect well-being in your life. The Ayurvedic and yoga detox class can give you the opportunity to heal different health problems like digestive problems, insomnia, weakness, weak appetite, high blood pressure, back pain, cervical pain, stress, headache, migraine, obesity, lack of concentration, weakness in sexuality etc. Ayurveda and yoga are two factors which can play the role to heal the different diseases and to prevent different diseases. This class can rejuvenate the different systems of your body. It can eliminate the toxins in your body which is the main cause of the diseases in the body and mind. 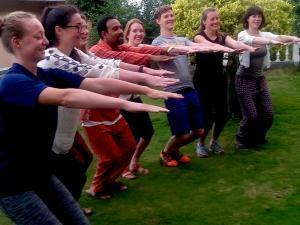 The class gives you the chance to learn the art of healthy life with yoga and Ayurveda. It helps you to reduce the stress of your mind. You will understand the real principles of Ayurveda. You will be able to apply healthy and happy lifestyle in your life. Ayurveda includes all the art of being healthy and preventing diseases. It is very useful to restore, maintain, enhance the better health. 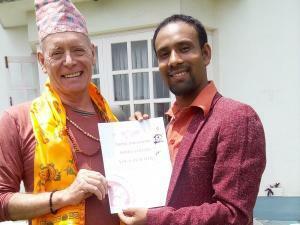 Two weeks Ayurveda and yoga detox the package of Nepal Yoga Home. Nepal yoga Home is situated in a completely peaceful place on the lap of Nagarjuna Shivapuri National park outside from the city crowd but close to Kathmandu city where you can find very clean and pure air. The two weeks Ayurveda and yoga detox Nepal is a package of the subject matters which is totally related to human health and wellbeing. It helps you to know the principles of Ayurveda and the healthy lifestyle. You will understand the causes and solution of the diseases. You will know the different techniques to release the toxins. Two weeks Ayurveda and yoga detox class is based in Pancha Karma which is the holistic package of Ayurveda to achieve good health. It includes Ayurvedic massage with herbal oils, herbal steam bath, yoga, breathing exercise, and meditation. 1) Introduction, the basic concept and historical concept of Ayurveda. 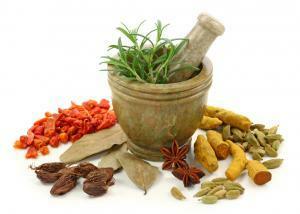 You will learn the relation of Ayurveda to another different system of medicine. 2) Three doshas; Vata, Pitta, Kapha, Dhaatu, Mala etc. Human Anatomy, Human Physiology with the relation to the Ayurveda are also the part of the course. 3) Evaluation of body constitution, Pulse Examination, Self-Evaluation of own Prakriti can be the amazing part of the course. 4) Daily activities like Awaking, Bathing, exercising with the Different Seasonal Regimens are our focus. 5) The concept of health and disease with the knowledge of six stages of disease progression. 6) the concept of toxins and the role of toxins in the formation of disease. The modern concept of pathology is also the inseparable part of the course. 7) You will get the chance to taste different herbs and to visit to the garden of the herbs. 8) We will give you the knowledge about the preventive approach in Ayurveda, use of balanced diet, benefits of vegetarian diet and increasing immunity power in the Ayurvedic system. 9) You will gain the knowledge about Panchakarma and its process i.e. vomiting (Vamana), purgation (Virechana), nasal-insufflation (Nasya), enema (Vasti), blood-letting (Raktamokshan), their indications and contraindications, procedure, complications & management. Personal lifestyle & fitness evaluation by the Ayurveda doctors and experts. Free guideline to go around Kathmandu, hiking, and trekking. This course offers you a daily consultation with our Ayurveda doctor, Ayurveda therapy sessions, yoga sessions, meditation etc. The sample schedule is given below which can change according to the teacher, lesson and climate. Note: On the end of successful completion of the Ayurveda yoga detox Nepal, you will get a certificate for fifteen days basic Ayurveda course.